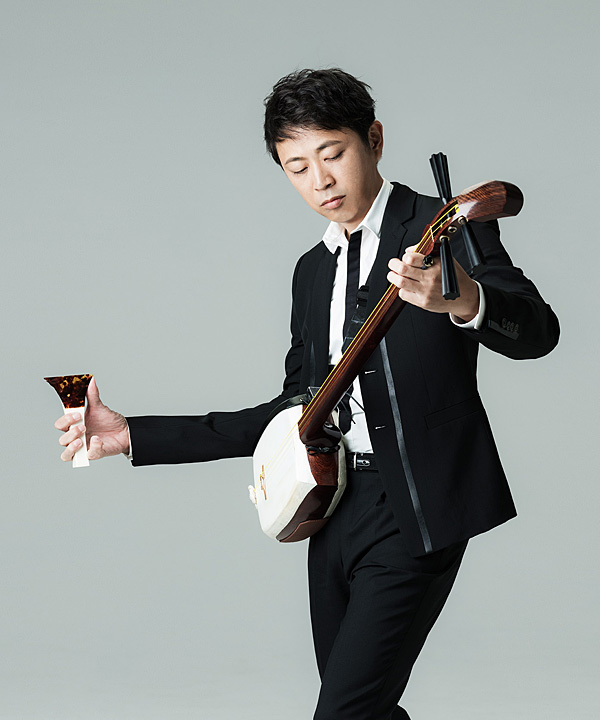 A leading player of traditional Japanese music, Hiromitsu Agatsuma has been pursuing capabilities of “tradition” and “innovation” in the Tsugaru shamisen, a Japanese string instrument, by collaborating with other genres of music such as jazz, rock and dance originally from other countries. Agatsuma has toured and performed in more than 30 countries. In summer of 2017, he representatively directed and performed on the stage at Japan Pavilion of “Astana Expo 2017” held in Kazakhstan in order to introduce Japanese culture to the world.